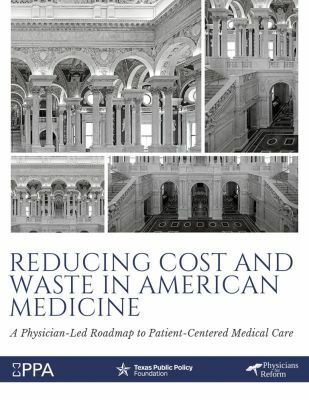 A two-day symposium with health care leaders from across all sectors including providers, patients, and policymakers. Healthcare is less complex and more affordable when physicians are free to care. Our coalition of grassroots physician organizations is inspired, supported and embraced by professionals that believe Healthcare Freedom is fundamentally about the Physician/Patient relationship. 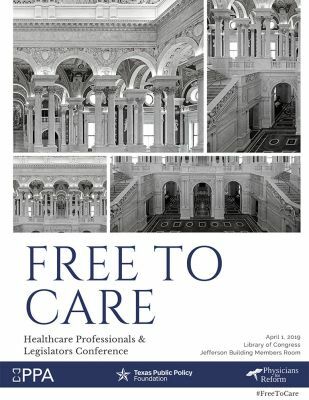 Please join us at the Library of Congress on April 1, 2019. We stand with our patients because healthcare is personal, not partisan. Attending: healthcare leaders from physician advocacy groups, patient advocacy groups, and policy shapers. Copyright © 2019 Free to Care Conference. All rights reserved.